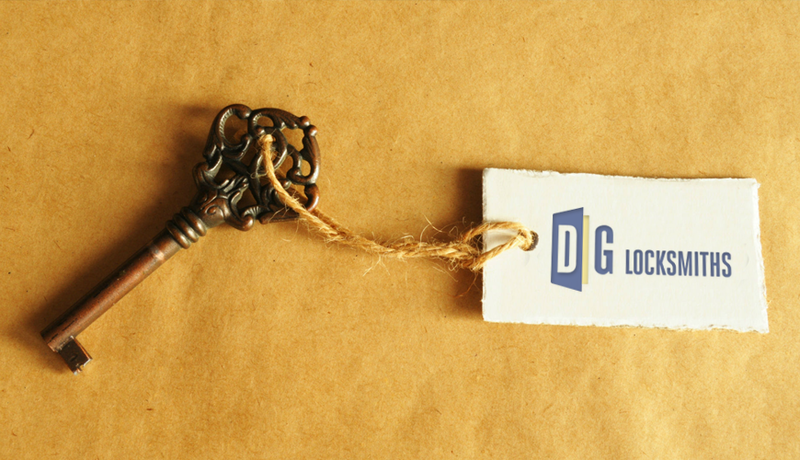 At DG Locksmiths we tailor our residential services to the needs of our customers and aim to provide an extensive range of quality locksmith services for any situation. These include emergency assistance in case you are locked out or have lost your keys. This is delivered extremely effectively and efficiently, within a very short time frame. We are also specialised in locks and mechanisms for UPVC, wood and aluminium doors and will assist you whether your need a repair or a replacement of your lock. If you require locksmith services in Glasgow, Edinburgh or the central belt of Scotland then we are the right company to call. We understand the stress of being locked outside or been broken into. That's why we ensure a fast response time, any time of the day or the night. 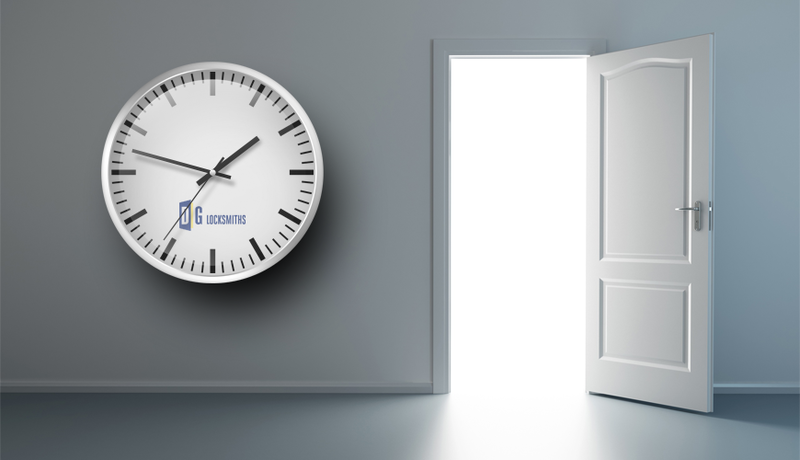 Emergency are treated within 30 minutes and less urgent case within 1 hour. This response time is in the centre of our services and is the reason why we are seen as a reliable and trustworthy partner, especially in crisis situations. Even if it is not an emergency and you simply suspect that your lock is not functioning properly and needs replacement, call us immediately. These security issues are not to be taken lightly. Why risk the safety of your home and family instead of resolving the problem in no time. 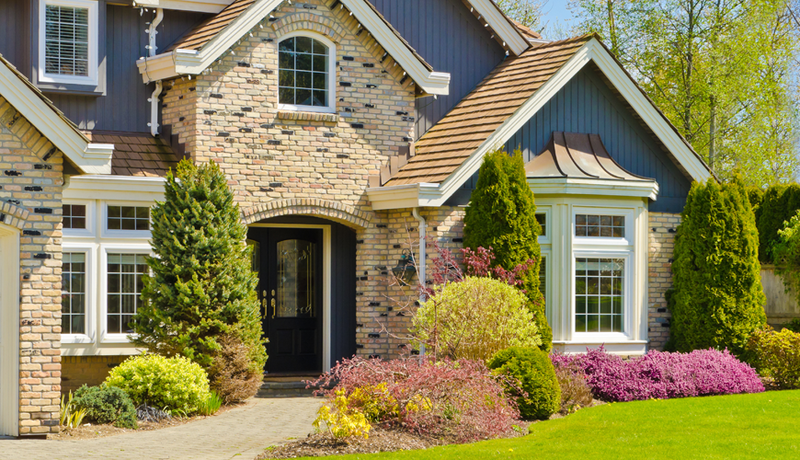 All you need to do is call us and we will make sure that your property is taken care of. UPVC door and window specialists. We are specialised in UPVC door and window fitting and can provide the best alternative for your needs. UPVC has many benefits compared to traditional wooden door and window frames and that is the reason behind its popularity. UPBC is stronger than wood as a result of the materials used for its manufacturing, which results in increased security for your property. It is also more resilient and durable because of its resistance to weather conditions and moisture. Furthermore, it is cheaper than wooden doors and windows and much easier to maintain, which makes it a preferable insulation material. It also reduces the levels of noise and is suitable for properties in locations with high traffic. 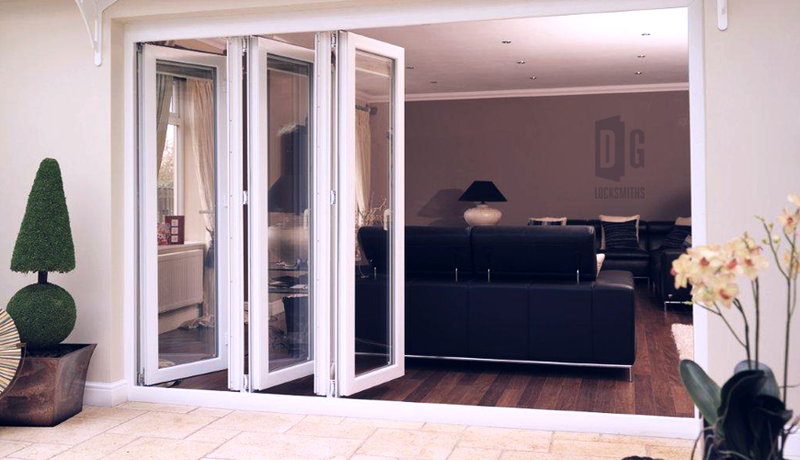 Due to their manufacturing process UPVC doors and windows come in a greater colour, size and style varieties than traditional doors and windows, which gives much more flexibility in interior and exterior design. For all these reasons UPVC is preferred material for the making of quality and reliable doors and windows. At DG Locksmiths we can provide expert advice on UPVC insulation and ensure that your property benefits from all its advantages. When you are moving to a new house you can never know exactly how many sets of keys are in circulation. To stay safe, we recommend to have a full lock change as soon as you move in. This can prevent a lot of unwanted situations, such as previous tenant or owner coming back and entering the property. At DG Locksmiths we can take care of the whole process of changing your locks, and even your doors and frames if required. For people moving into new houses we offer our lock changing services at a discounted rate. We will also cut any additional keys on site, making the process as easy as possible for you. We would recommend the same to landlords who are expecting new tenants to move in their property. You can never be sure what your tenants did throughout their tenancy or whether they made spare keys. Given the fact that you are responsible for the safety of the premises you are renting out we recommend changing the locks whenever you have doubts about the security of the property. At DG Locksmiths Glasgow & Edinburgh we have a professional team of locksmiths with extensive experience in the industry. All of them are guaranteed and checked by the Criminal Records Bureau to ensure your safety. Whether your need an emergency repair, burglary repair or you are interested in improving the security of your home by installing new locks and more strict security measures they will handle any situation professionally.